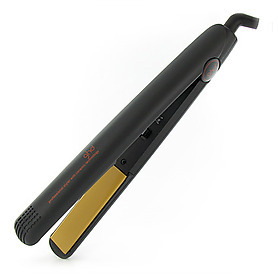 On Folica.com there was a top contender named Sedu Pro Ionic Ceramic Tourmaline Flat Iron. The reviews show that it is worth a try, especially if you are in between installments and have naturally coarse or curly hair. No need for blowout, this has you covered. It is priced at $129. Next up is the $185 pricey flat iron for the shoulder length hair that will set you straight, if you are wavy and need something sleek. 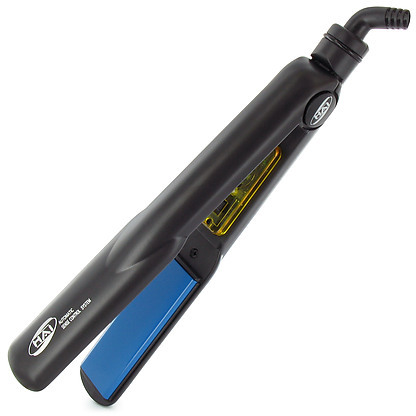 The GHD Classic Styler Ceramic Hair Straightener is the one for the win. For a nice price of $79.99 try the HAI Convertable Ceramic Flat Iron that is right for any hair type, especially if it is short. Reviews have said it can last up to 8 years, if treated well. That means no wrapping cords around the iron. 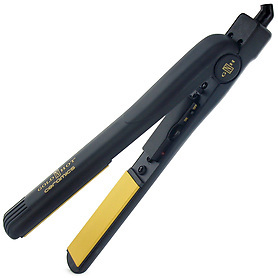 For a very cheap iron, try the Gold ‘N Hot 1″ Professional Ceramic Straightening Iron. It is priced at $26.99 and can be found at you local beauty supply store. This is worth it, although it is cheap, as it gets the work done. Please keep in mind that the cheaper, the more likely you hair is going to frizz. Previous Article Jill Scott Did It; Cut Your Hair To Feel Good?